Lovelock was right. Terribly, apocalyptically right. The Earth is carpeted in a vast superorganism, of which animals and plants are merely cells. Our planet thinks and it digests, and it responds to attack. 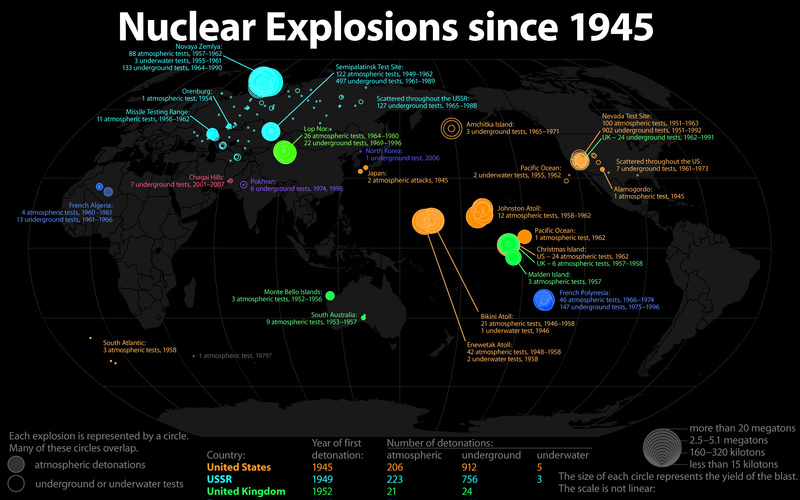 The first atomic detonations woke the Earth’s immune system. Pollution in the booming 50’s aggravated it to full-blown anaphylaxis. Cysts formed in the oceans, swamps, and forests — cocoons or eggs the size of buildings, growing creatures designed to destroy the sources of irritation: humans. The first cyst burst off the coast of Japan, releasing a creature that might once have been an agamid lizard. It was followed by a tsunami of modified ants in Arizona. Rumors trickled out of the USSR of the Blood Worm of Altaic mythology, packs of wolves in military formations, even giant, murderous geese. Ironically, tragically, the chaos and distrust caused by the first kaiju attacks resulted in even more testing of nuclear weapons as the Cold War heated up. Crows the size of MiGs circle over ruined villages in Eastern Europe. Ships vanish from Pacific trade routes, and mangled, toxic, slime-covered debris washes up on shores around the Pacific Rim. Entire towns in the American southwest have gone missing. And now the Superpowers are talking about weaponization.